OMG! 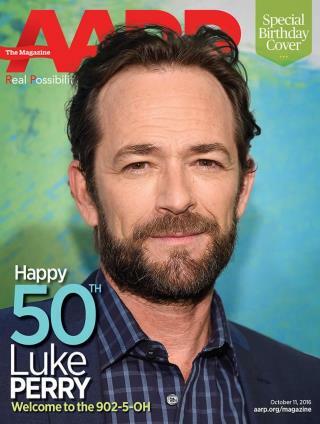 That's Luke Perry? Boy I remember my college classmates bragging what a heartthrob he was on 90210, which I never cared to watch. I liked the first season of Twin Peaks.